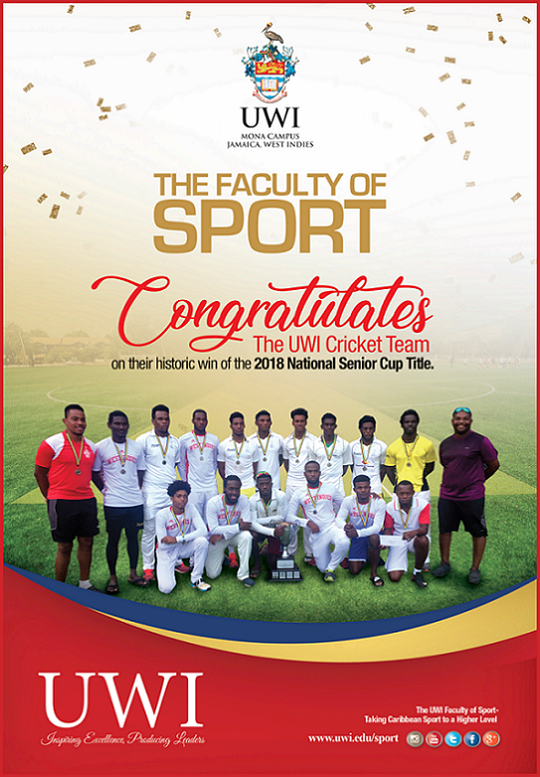 In its most comprehensive analysis of the region, Times Higher Education (THE) named The University of the West Indies (The UWI) among the top third universities in Latin America and the Caribbean. 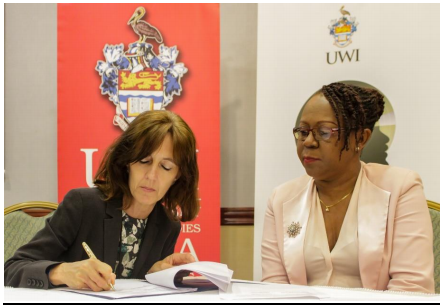 The Sir Arthur Lewis Institute of Social and Economic Studies (SALISES) at the University of the West Indies officially signed a partnership Memorandum of Understanding with the Institute of Development Studies (IDS) based at the University of Sussex in the United Kingdom. 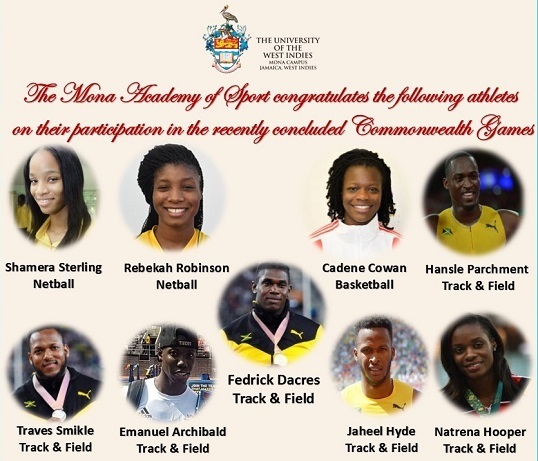 The official signing ceremony took place on Thursday April 26 at the 19th Annual SALISES Conference, at the Holiday Inn Resort in Montego Bay, St James from April 25-27, 2018. (From Left) Director of IDS, Professor Melissa Leach and current University Director of SALISES across all UWI three campuses, Professor Aldrie Henry-Lee. 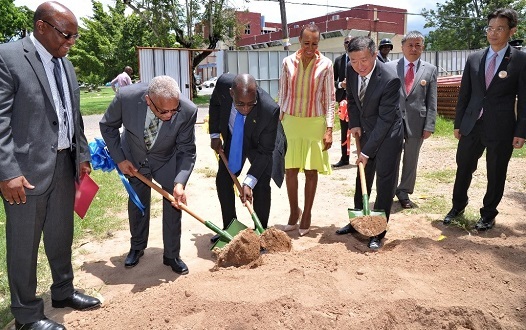 Former Prime Minister of Jamaica, The Most Honourable P.J. 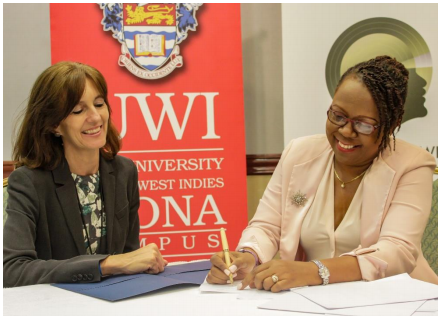 Pattersonhas donated US$100,000 to establish an endowment fund towards scholarships and bursaries for students at the Mona Campus of The University of the West Indies (The UWI). 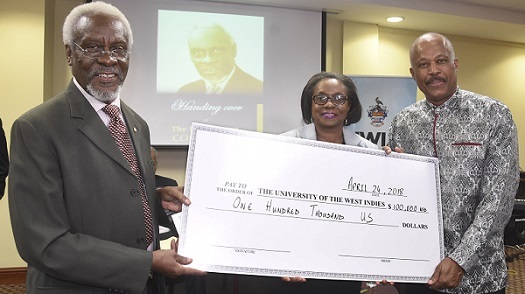 The announcement of the fund was made on April 24, 2018, at the University’s Regional Headquarters in Jamaica during a handover ceremony for a collection of reports, speeches and other works also contributed by Mr. Patterson to The UWI Mona Library Endowment Fund. Three University of the West Indies (UWI) student teams Queritel, ECO-Structures and Skolastik Oasis Caribbean have secured their places to represent Jamaica at the International Business Model Competition (IBMC) - the first and largest lean startup competition in the world - which will take place from May 10-11 at the Utah Valley Convention Center & Provo Marriott Hotel in Provo, UT, in the United States. 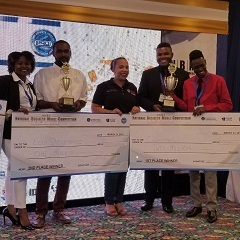 The University of the West Indies, Mona (UWI) copped first and second place in the recently concluded fifth annual National Business Model Competition (NBMC), with two out of its four student-entrepreneur teams securing a combined cash prize of J$3 million. 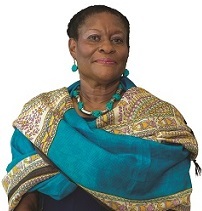 The University of the West Indies (UWI) Mona is pleased to announce that Professor Paulette Ramsay has received a Farquharson Institute of Public Affairs (FIPA) Award of the Century for Outstanding Scholarship in Literary and Language Studies and Creative Writing. Professor Ramsay was awarded on account of her mastery of the written word and distinguished literary career. She is Head of the Department of Modern Languages & Literatures and Professor of Afro-Hispanic Literatures and Cultures in the Faculty of Humanities & Education.